Discussion in 'Member Publications | Shameless Self-Promotion' started by Raúl Sánchez Gilo, Jun 7, 2018. 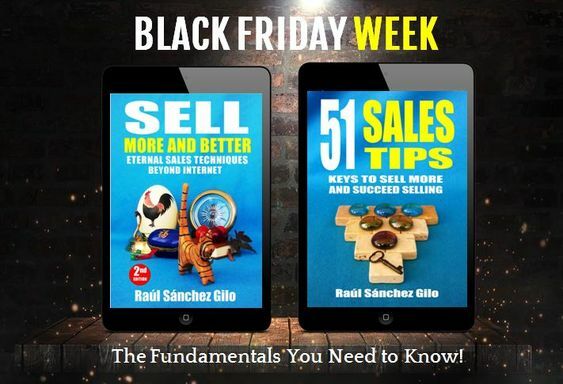 • The keys to modern selling, and how to help your client to buy. • The keys and strategies to differentiate us from the competition. • How to avoid competing only for price and sell values. • How to listen and ask your client better. 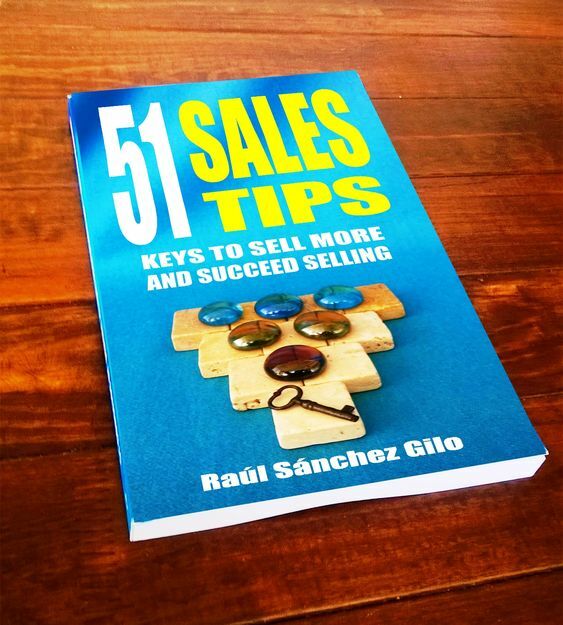 • How to sell more without lowering the price. 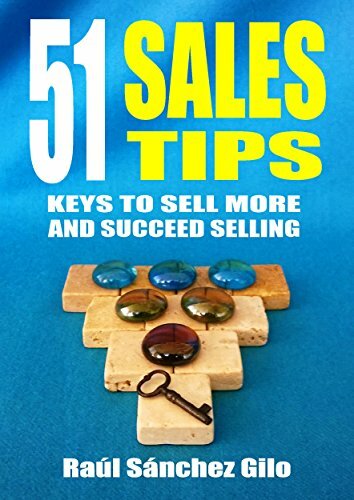 • The keys to overcome price objections and go beyond price. • The keys to optimize the customer and prospect experience. • The keys to correctly qualify prospects and get quality clients. • The keys to develop your proposal. • How to close more sales. 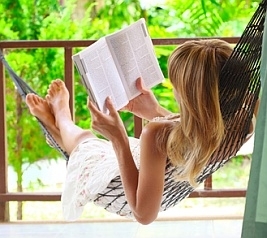 Who this book is for: for new salespeople, entrepreneurs, start-ups, business owners, seasoned sales professionals needing a refresher, sales training, sales managers, sales teams, business students and anyone looking to increase their sales knowledge.